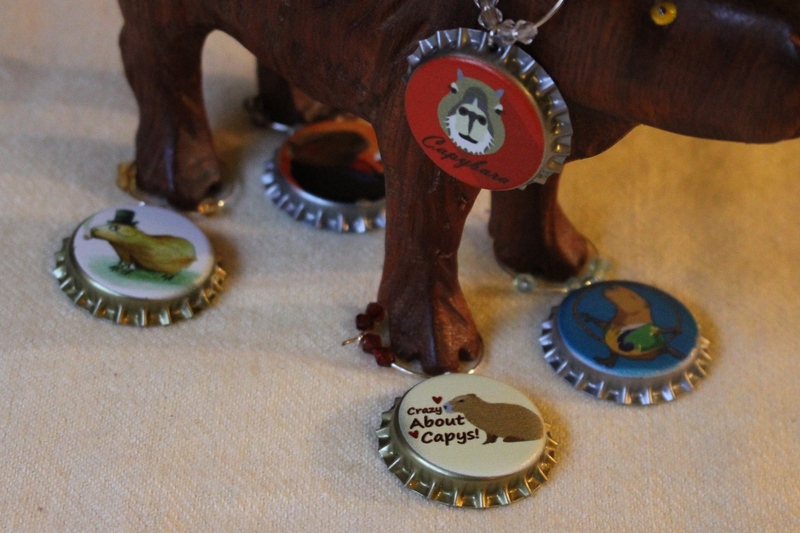 Dobbye isn’t the only silly pet capybara. Gari is suspicious of the sprinkler but quickly discovers how fun it is to play with. It rains so much in Seattle that Dobbye hasn’t had much experience with sprinklers. Gari Discovers the Sprinkler – YouTube. You just look so relax enjoying the water mists.